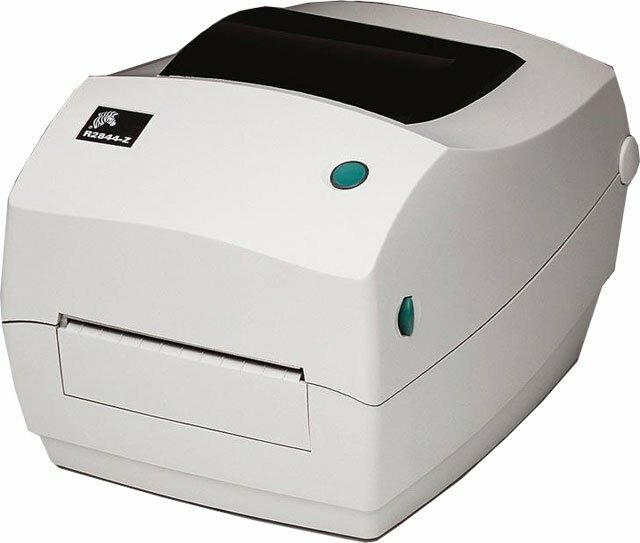 Zebra has announced the discontinuance of the R2844-Z desktop HF RFID printer. No orders for the product will be accepted after October 30, 2013 unless inventory is still available. Orders placed for these units by October 30 will ship by their desired delivery dates, subject to production lead times. Service, parts and support will continue to be available for approximately three (3) years from the last date of shipment—approximately until December 31, 2016. No replacement product for the R2844-Z desktop HF RFID printer is planned at this time. However, a new desktop UHF RFID printer is planned for launch later this year. Additional information on this new printer will be provided at launch. For assistance finding the right RFID Printer for your application needs, contact us at BarcodesInc.